Today, I’m thinking about the power of words. Two days ago, I was having one of those days at work. It’s month-end in a Finance group so we’re working on the monthly close schedule. Towards the end of the day an issue was discovered the needed to be fixed. This combined with our system running a little slow caused me to stay about two hours later than I originally thought. After leaving work, I headed to the T stop to go home only to find out the T was broken down. Another train didn’t arrive for almost an hour which increased my almost hour-long commute by more than thirty minutes. I didn’t arrive home until 8:30pm. I opened the door to my house to find my son, post bath with still slightly damp hair, sitting on the couch with his milk and a piece of bread waiting patiently to read a story before bed while my wife was changing our daughter in the next room. Then I heard it, “da,” which wasn’t coming from my usually talkative son. “Da,” I heard again. Then, “da-da-da-da-da,” in succession. I walk over to my wife and little girl, who until today had not said a single word. My wife later told me that she had been saying it all day. I picked up my little girl and gave her a big hug and a kiss like I usually due after I get home from work. It got me thinking about the power of words. On that day, I wasn’t having the best day. I got stuck at work. The T broke down on me. I got home really late. Then I heard one word from my little girl and it turned that day into one of the best days of my life. That’s why I’ve been dedicating so much time on improving my writing and public speaking. These are the two things that determine the amount of success you’ll have in life. You can be successful by being a great engineer, accountant, or programmer but if you can’t articulate what you’re working on, creating, proposing, or trying to sell then you’ll never get anyone to buy your product or follow you. 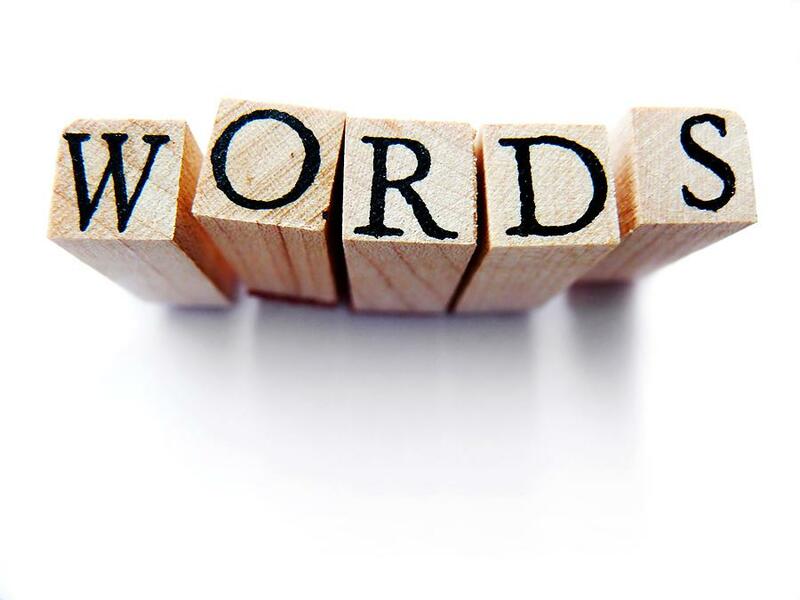 Words have the power to change your life, company, or society. It only depends on how you’re willing to use them. I’m thinking about a lot of different ways this article can go. The good and bad ways that written and spoken words have impacted our society. The importance of creative people in our society to create works of art that move us. It could also be about why I think a liberal arts education is still important, and why removing and discouraging it is a detriment to our society. I’ve written about the importance of liberal arts education in the past even though I don’t have one. One of the biggest issues I’ve seen in my work experience is how other employees and myself have struggled to articulate ideas. It’s why I’ve worked hard to improve my writing and speaking. It’s really the main purpose of this blog.